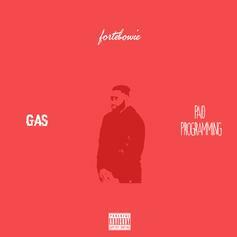 Here's ForteBowie's second new track of the day, "Paid Programming." 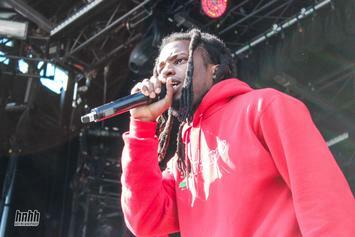 Trinidad James teams up with ForteBowie and Money Makin Nique for "Patrick Ewing." 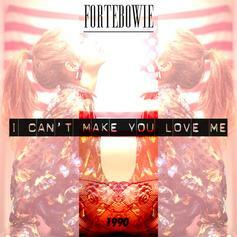 The latest from ATLien ForteBowie finds him re-imagining Bonnie Raitt’s 1991 classic of the same name. 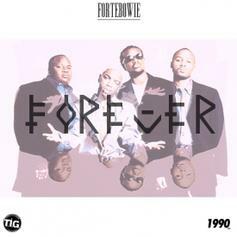 ForteBowie decides to grab Drizzy’s "Wu-Tang Forever" record and flip it to create his own version "Dru Hill Forever". The second leak off the upcoming SMKA compilation mixtape created during the A3C Festival in Atlanta. 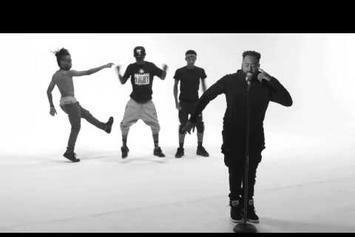 "The Hangout" drops on October 29th. 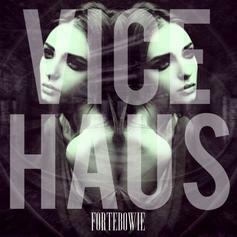 ForteBowie drops the deluxe version of his previously released "Vice Haus," with 14 tracks he wrote and produced himself. 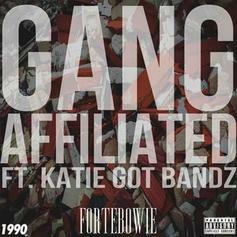 A new collaboration from Georgia singer/songwriter/producer ForteBowie and Chicago-based drill artist Katie Got Bandz. 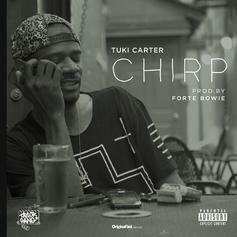 The latest from ForteBowie, which will be included on the upcoming deluxe edition of his "Vice Haus" project. 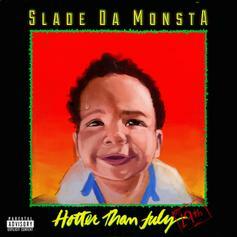 From the man himself: "This song pretty much personifies my thoughts and feelings at 22. 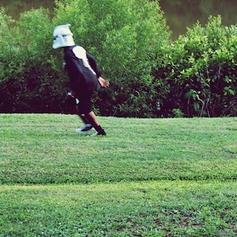 Knowing you’re not doing things at your full potential and being somewhat content with it." 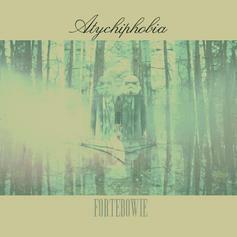 ForteBowie delivers a new release today titled "Atychiphobia". 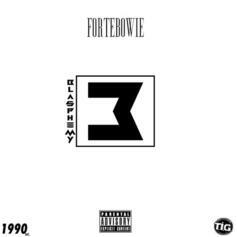 New Atlanta artist and Trinidad Jame$ affiliate ForteBowie drops off his new single "Gucci Mane". 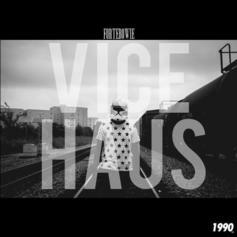 His Vice Haus EP drops February 18th.